Picking just the right paint for your interior painting project involves more than just color selection – you also need to determine the right paint finish. Didn’t even think about finish, did you? That’s ok! A lot of people overlook the importance of paint finish, and underestimate the role it plays in the overall appearance of your newly-painted room. Choosing the right finish for your interior project will depend on the look, durability, and ambiance you want to achieve. 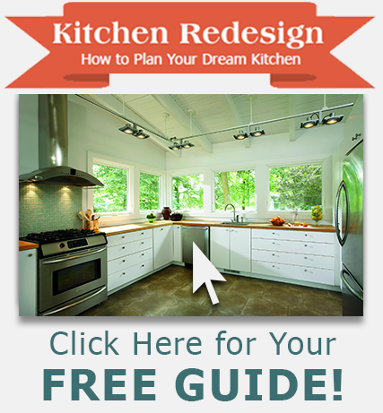 Understanding the basic differences between paint finishes will help guide your selection process. The flat finish is available only in latex paint. 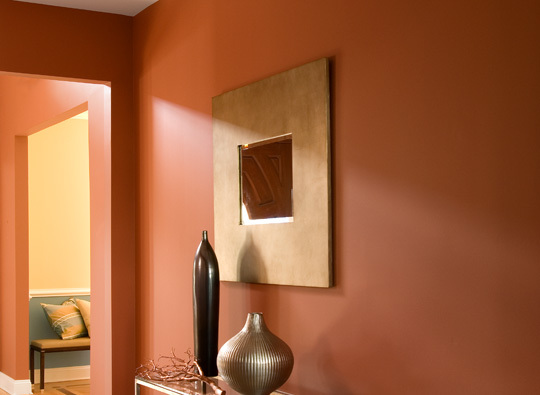 It’s clean, opaque qualities make it a great choice for walls and ceilings. It is also the least shiny finish available. That said, it does not clean well, and is not recommended for kitchens or bathrooms – and definitely not a children’s bedroom. The only way to get rid of drawings and fingerprints on a flat-finish wall is to paint over them! Matte finishes are also low-shine. It’s perfect for busy areas: hallways, family rooms and kids’ rooms. It’s easy to apply, highly washable, and hides existing wall colors well. We recommend Regal Select Waterborne Interior Paint – Matte (548). It features paint and primer together in one application. Plus, it’s Zero VOC, low odor and provides a mildew resistant coating. The eggshell finish is often used for decorative finishes because it provides a low shine. It cleans up better than a flat finish would, but probably not as well as you would want in a kitchen or bathroom. The most popular paint finish is the satin finish. It has more sheen than eggshell, and cleans better too! This finish is a good choice for woodwork, walls, doors, and hallways. It’s also great for bedrooms and dining rooms. While this finish is washable, it’s not “scrubbable,” so this is another one to skip if you’re painting a playroom. 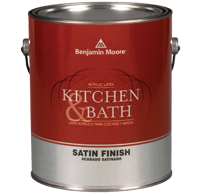 For kitchen and baths, we recommend an acrylic satin finish enamel. Use Benjamin Moore Kitchen and Bath (322) for exceptional durability and color retention, as well as mildew-resistance, even under humid conditions. It’s ideal for use over clean, gloss surfaces, and it’s self-priming on most surfaces, saving you time! A semi-gloss paint will give your room a subtle shine while adding the durability of an easy-to-clean color coat. It’s scrubbable without being too shiny, making it perfect for moldings, doors, windows – and little Picasso’s bedroom, too. Tip: Semi-gloss finishes reflect light very well, making imperfections in your walls more noticeable. To avoid highlighting these imperfections, take the time to prep your walls and make them super smooth before applying the paint. Not sure which finish best matches your project? 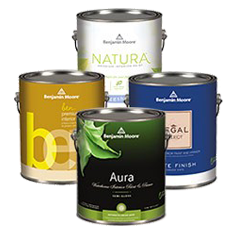 Check out this product comparison guide from Benjamin Moore. Choosing the right paint finish is just as important as picking a color. Not only does it impact the appearance of your room, it has a big effect on how well you will be able to clean and maintain its walls and surfaces! Now that you have a basic introduction to each of the major paint finishes, you are better prepared for your trip to GNH to pick out paint. Can’t decide between two finishes? Ask a GNH expert! And most importantly… Have fun!